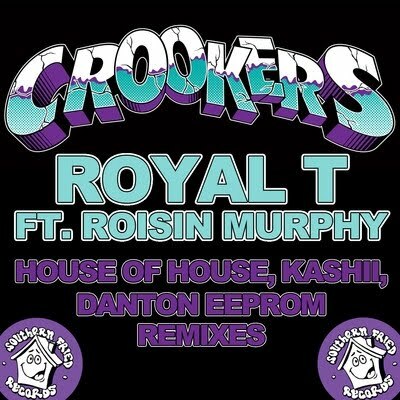 Crookers have released an EP with three new remixes of Royal T, one of two songs from their debut album that features Roisin. The House of House remix sounds so wonderfully 90s! Uh!!! Can't wait to scrath them, ths is the third EP, before it was Riva Stars' Mixes then Foamo, Panton, The House Monguls Remixes. Uh! The House of House remix just rocked. Besides, did you saw the performance of Hercules and Love Affair in Russia this summer?